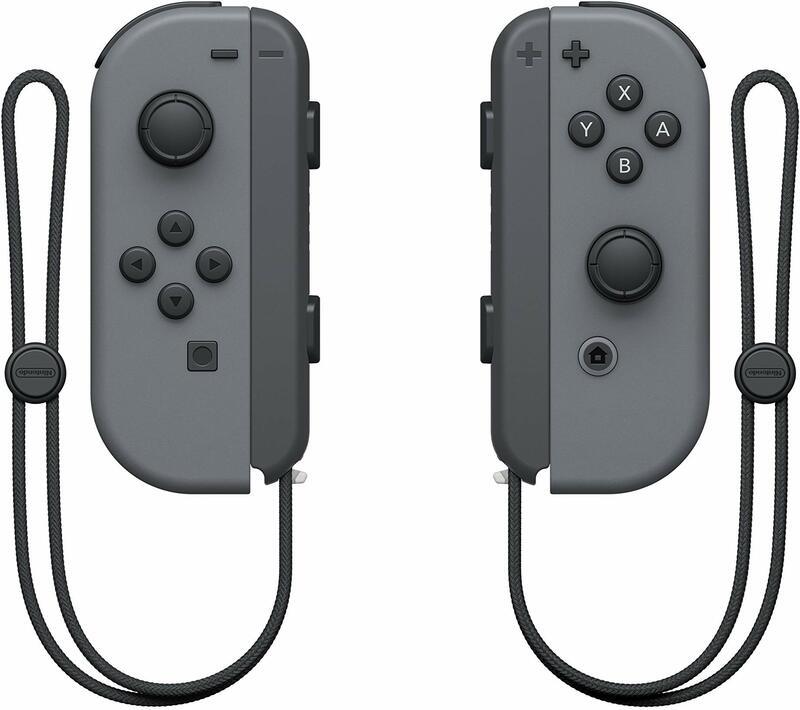 Some players have reported that their Nintendo Switch Joy-Con controller is loose when connected to the Switch console, which makes the left or right side move out of place, even when locked in position. The issue doesn't appear to be as widespread as the infamous Bluetooth issues with the left Joy-Con. but it's still an irritating problem nevertheless. If you're experiencing this issue, here are a few things you can do to help with the problem. Since I purchased my Switch at launch, the Joy-Con controllers have always wiggled ever-so-slightly when locked in place in tablet mode. Talking to other iMore Switch enthusiasts and having handled a few of my friends' consoles, it's safe to say that this is normal. When I say a slight wiggle, I mean slight. It's noticeable, and only occasionally will it affect gameplay by stopping your game and having you reconnect the controllers. If your Joy-Cons feel like they are about to fall off, go to the next step. This may seem like a no-brainer, but it's important. When you correctly attach a Joy-Con to the Switch console, you will hear an audible click noise. This lets you know that the controller is locked in place. It's pretty easy to forget to push the controller all the way down, especially when the console is powered off and you don't get the extra added noise from the Switch's speakers. So, before you move on to the next step, be sure your Joy-Cons are actually properly connected to the Switch. If you're sure they are connected properly, but they still wiggle around a lot, try the next step. If you've made sure your Joy-Cons are locked to your Switch console and you're still experiencing the problem, try locking your Joy-Cons onto other accessories to see if you have the same issue. This is important because it will help you diagnose and explain the problem to customer support. If you notice one or both of your Joy-Cons won't stay locked to other devices — like the Joy-Con Grip or the wrist straps — then the issue may be with the rails on the Joy-Con rather than the Switch Console itself. If you've tried connecting your Joy-Cons to another accessory, like the Grip or wrist straps, and they don't stay locked properly, you can either purchase replacement Joy-Cons or go to the next step. And if your Joy-Cons do stay locked onto other devices but not the Nintendo Switch itself, then the problem is with the rail locks on the console. At that point, I highly recommend sending your Switch in for repair. If you have been looking for a way to fix or solve your loose Joy-Con, there is a chance you could have come across a Reddit thread with people asking the same question. Like all things on Reddit, the responses are sort of a mixed bag. 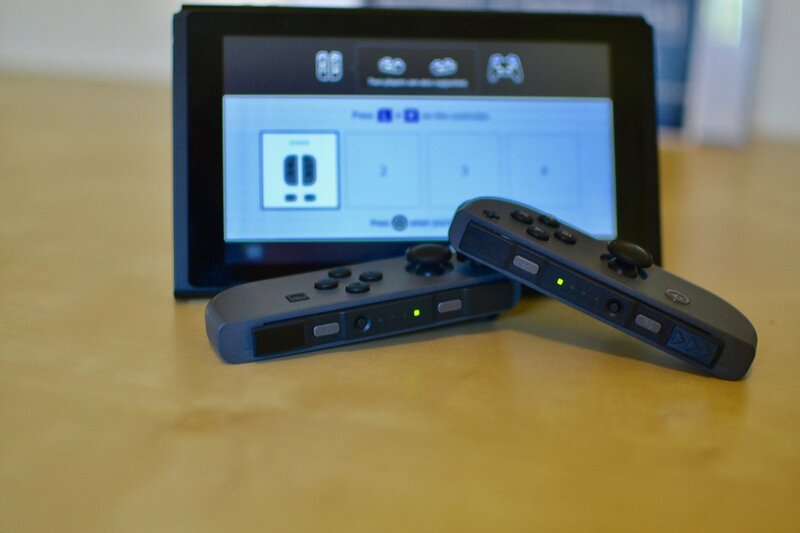 Some people have reported that installing third-party metal locks on your Joy-Cons will prevent the problem and others are suggesting the use of electrical tape in the rail of the Nintendo Switch console itself. The latter is fairly easy to do and remove if necessary and, if you're using electrical tape, will not damage the Switch itself. Simply apply a small square of electrical tape to the bottom of the entry rail on the console; there is a section of plastic on the bottom that doesn't have any screws or locks where the tape can sit. Only apply a little at first, just enough to create some friction with the console. If that isn't enough, apply a bit more until you get enough friction to hold the Joy-Con in place. Just do so cautiously — wouldn't want to bork anything and void the warranty! At this moment in time, I can't in good conscience recommend any other homemade solutions unless you're OK with invalidating your Nintendo Switch's warranty. I know sending your Joy-Cons or your console away to get repaired is annoying and inconvenient, but if you're having a problem with your Switch it's best to get the problem taken care of properly. The Nintendo Switch comes with a 12-month warranty that covers manufacturer defects. If you haven't damaged your Switch in any way, you should be able to go to Nintendo's support page and complete a repair request. You can also give their support line a call, 1-855-877-9099, to deal with the issue. You may be able to return it to the store you purchased it from and exchange it for a new console (if they have any in stock), but be sure to call the store ahead and double check their return policy. If you discover that the fault lies with the Joy-Cons themselves and Nintendo or your retailer will not be footing the bill they might have to be replaced. As unfortunate as that may be, you can use this opportunity to pick up a set in a new color that will be a symbol of your individuality and belief in personal freedom! While we don't completely recommend using any of the aforementioned community solutions, you are an adult and you can choose the method that's right for you. 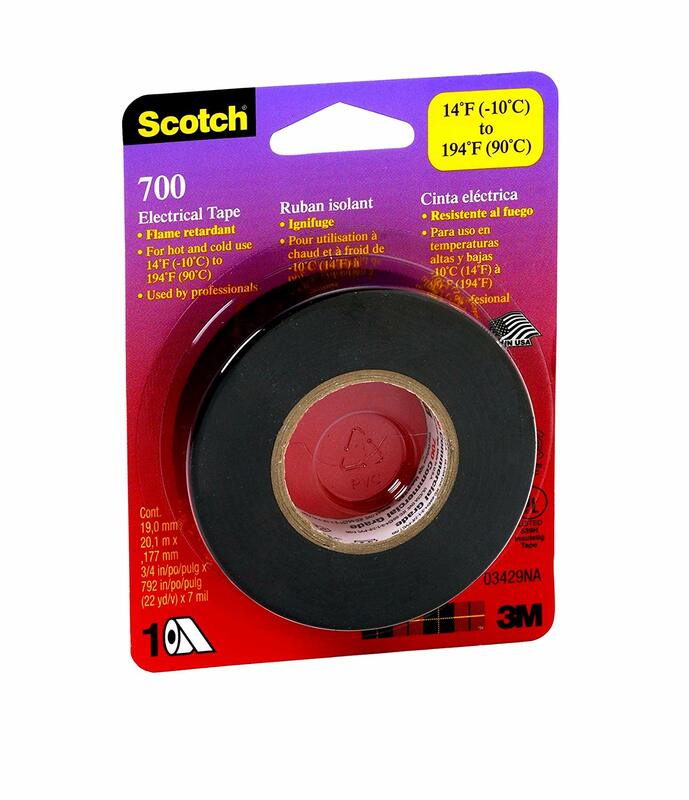 Electrical tape will rarely if ever be a permanent solution when it comes to repairs but it can be handy to have around.